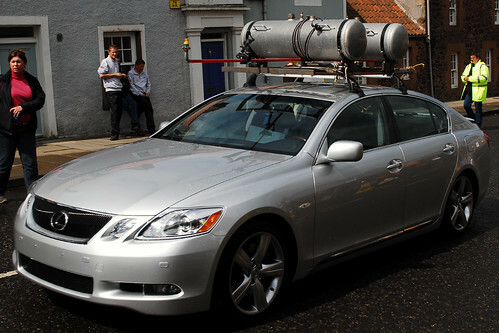 The rain rig was on the car for a Lexus Commercial to be aired on American television. 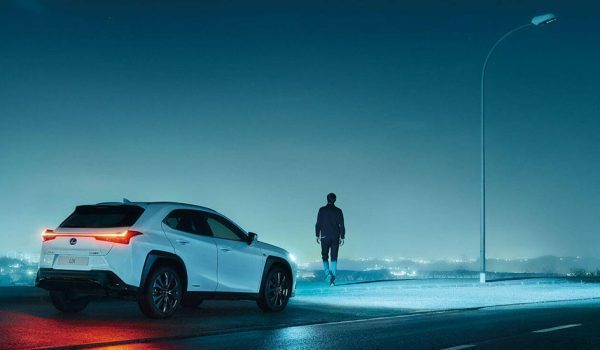 The ad is about a guy who drives around in the rain trying to find a golf course. The ad was filmed near Loch Lomond and around the East Coast of Scotland. It was shot by famous cameraman Seamus McGarvey BSC, who recently shot Oliver Stone’s movie ‘World Trade Centre’. I’ll be keeping an eye out for this commercial to leak onto the Internet some time in the future.